I am very Excited to Share this Article with you all. 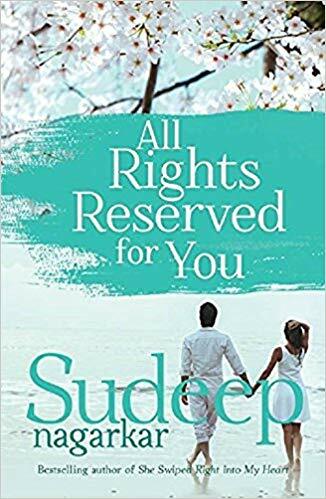 Though there are million of books on this genre "Love and Romance" - here are few books that are all time favourite.I just love reading simple Love stories.If you are someone like me - hope these books would be a pleasant surprise for your girlfriend/boyfriend on the special occasion. Note : To make things easy for you, I have added the Book links. Make Use of it to buy your Books. 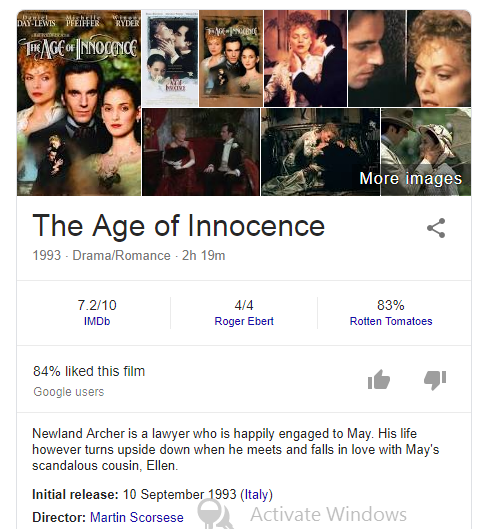 One of the greatest Romance Love Story everyone must read.I Just felt numb after reading it.Can't read a better story.Probably there are many wonderful love stories , but i would really suggest this one. 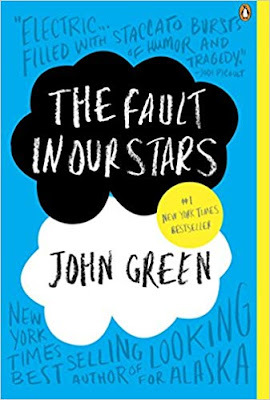 A painful/Joyful/Playful story.Read the other Books of the "Author John Green" Here. Despite the tumor-shrinking medical miracle that has bought her a few years, Hazel has never been anything but terminal, her final chapter inscribed upon diagnosis. But when a gorgeous plot twist named Augustus Waters suddenly appears at Cancer Kid Support Group, Hazel’s story is about to be completely rewritten.Insightful, bold, irreverent, and raw, The Fault in Our Stars brilliantly explores the funny, thrilling, and tragic business of being alive and in love. 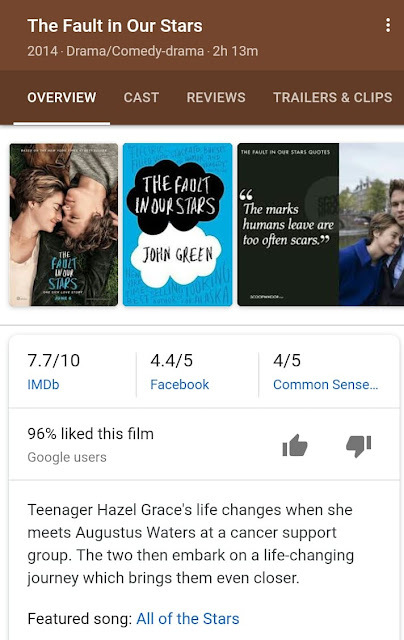 How did you like the Book/Movie ?? - Comment it below!! One of the most loved romance novel “The Twilight “. It’s a series of “Four” vampire-themed fantasy romance novels written by American author “Stephenie Meyer”. 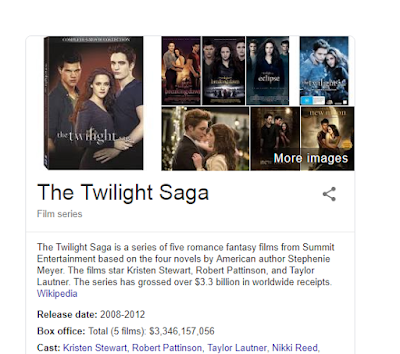 The Book was later adapted into movie as Twilight Series of motion pictures by Summit Entertainment. Both the Book and movie has gained immense popularity among the teens. This would be a perfect Gift idea for your Valentin Day. Buy all the Four Series Novels / Movie Cds .Pack it with the Vampire design cover. Did you Gf/Bf loved this?? Don’t forget to sh are it with us in the comment section. Again a solid love story one must not miss. If you wonder, can this type of Love can ever happen to anyone!! Why not,if you believe in. 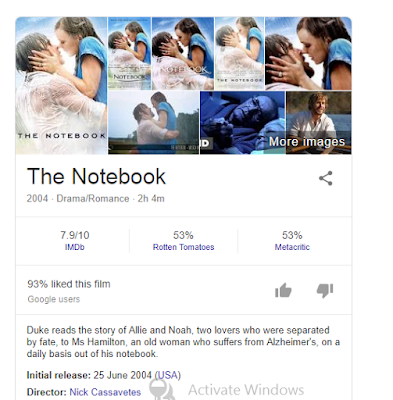 Few of my friends actually didn't like this book.But i just loved it.And the movie was just picture perfect.I usually don't watch movie that are book based,but this just the best movie. 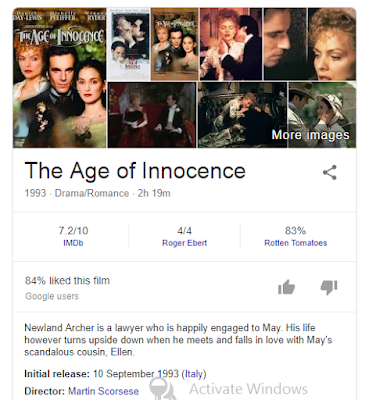 Few felt the movie was better than the book.Whatever way,this is one of the best romance story one must surly read/watch.I liked both. 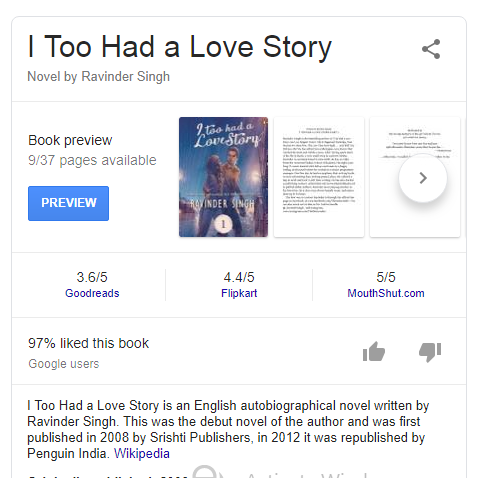 This novel is the Debut Book of "Ravinder Singh",also this is True Love story that happened in his life.Though this book was released long back,it still remains one of the best love story novel.Many people have began they reading journey with this book. A simple yet emotional story. There is no movie based on this book..... So you got to read this to know the story of the author. Though one could actually guess the ending of the story,we still hope it shouldn't end in that manner.If you really enjoyed this book...Comment how you felt!! I haven’t read this book yet. My friend narrated the story to me. Though I loved the story, I still didn’t get the right time to read the book. If you are a person who love adult romance this will be a perfect one. If not, this is not the right present for you love.A story of a young girl,the place and about the war.A wonderfully written book .Hope this would be a perfect book gift. Enjoyed? Share your comments with us!! One of the favourite author in the recent time among teens.He most comes up with different types of love and romance books.For me "The Boy Who Loved" felt the best.You can check out the Books of Durjoy Datta here. Another True life incident love story. 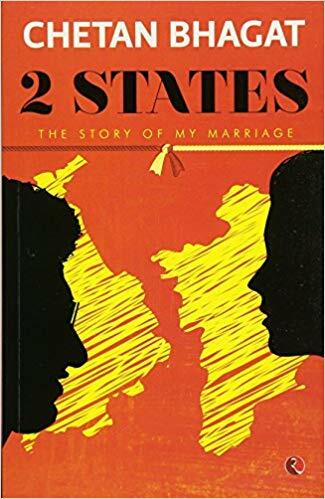 This was one of the most popular love story during its release and for many years from then.Even now,this is one of the Best Book of Chetan Bhagat. The story depicts the exact scenario of Indian life and parents.Another good choice as a valentine present. How was the Book?? 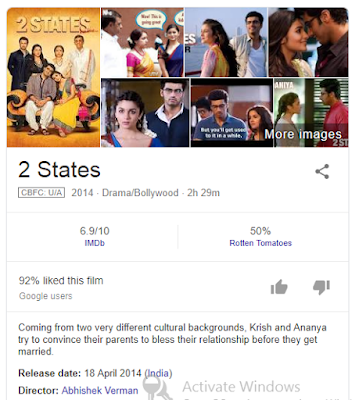 Wasn't is Great? A true and real life Story of the Author.Though its is always difficult to pen down once own love story,the author has brought out it well.A long Distance relationship story.Usually its hard to maintain an relationship,but when it is Long distance you need extra efforts to maintain. So,this is long distance love romance story you must definitely read. 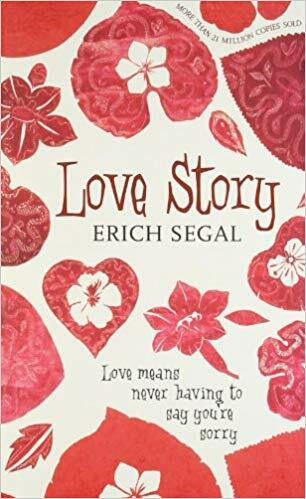 The Last book , I was eager to add was this "Love Story " by Aditya Nighot".A most recommended book for teenagers and youngsters.The book was also adapted and was nominated for "7 Academy Awards"and the author won the "Golden Global Award" for screenplay. 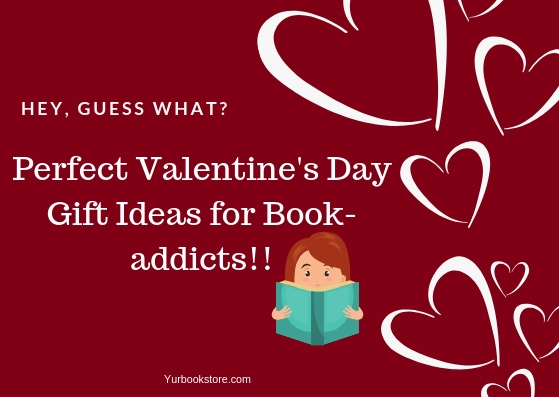 with that, we are ending our Valentine day surprise Book recommendation List.Hope this will surely be useful to you all. Do share it with your Friends,for whom this would be helpful.